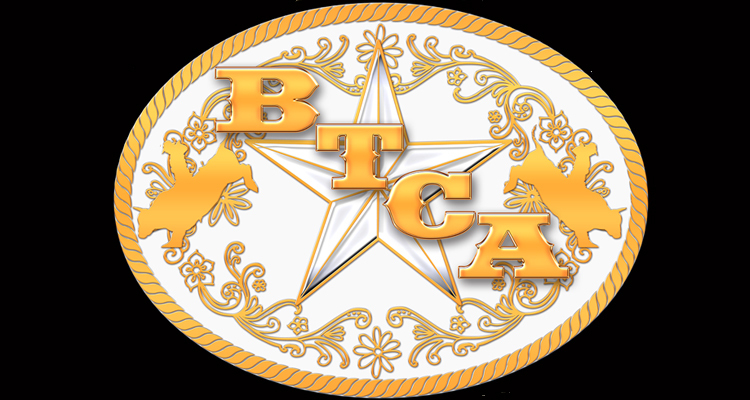 On April 2nd, the Bordertown Casino and Arena in Oklahoma will reopen after a unique makeover into a western and rodeo style theme. The casino is located near the border of Missouri border. The owners, the Eastern Shawnee Tribe of Oklahoma has reported that the facility is almost ready for the grand reopening. Chief Glenna Wallace has released information on the casino, stating that the building is the same as before but having been repurposed to offer a better gaming experience. On the casino floor, gamers will have access to 537 gaming machines, dining at CoCo’s Chuckwagon and a dance floor in the Lost Creek Saloon. This area can also be used as event space. The Bordertown Casino and Arena will also be home to an outdoor arena which will be used for bull riding events, giving the property a casino and entertainment aspect. Once reopened, the casino will provide employment for 100 to 150 people.